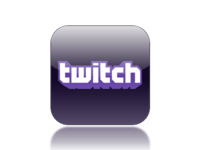 If you have applied to join, please check your email/spam folder for confirmation. Slow and defenseless but no less iconic of WWII military aviation. 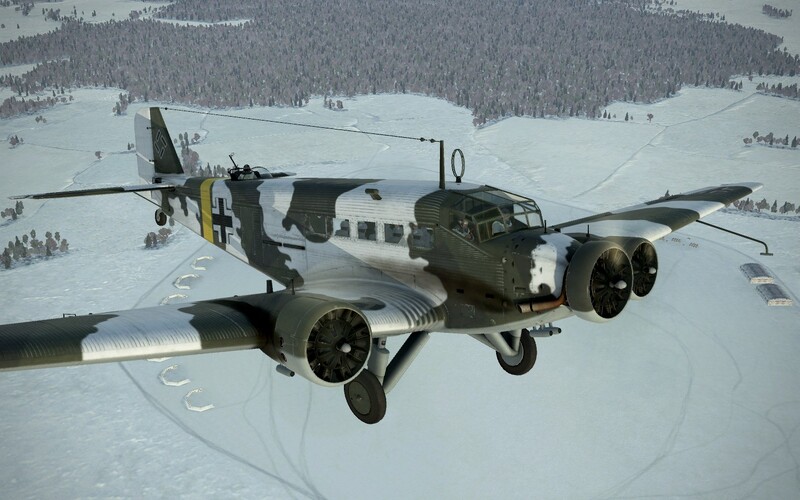 This is an aircraft DLC for IL-2 Battle of Stalingrad/Moscow combo. Somewhere near Moscow, hauling fallschirmjäger. 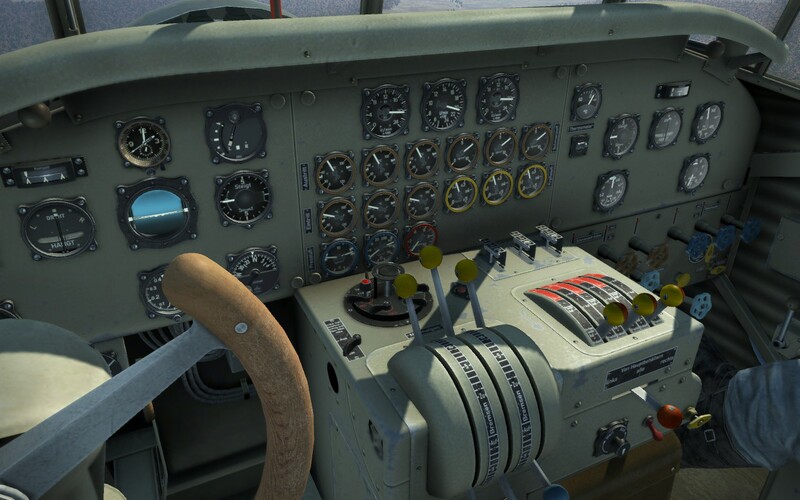 The Ju 52, despite an intimidating dashboard, is a fairly easy to fly aircraft. 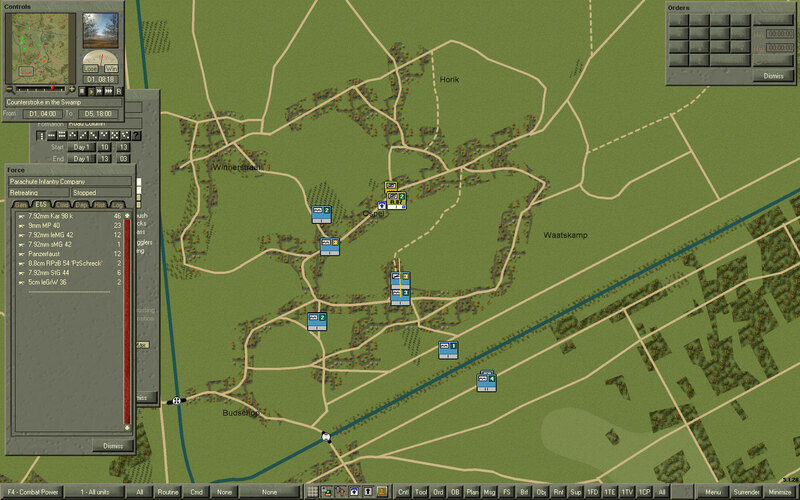 Decisive Campaigns Case Blue is Updated to Version 1.08f! Decisive Campaigns Case Blue has been updated and this new version brings a lot of improvements! -Big update of the core code base of Case Blue fixing loads of minor issues and glitches -Added future protection to detect PBEM++ game version incompatibilities; however players with version than v1.07 or lower will have a crash trying to load a game saved with 1.08 or higher. Please don't panic, just update. 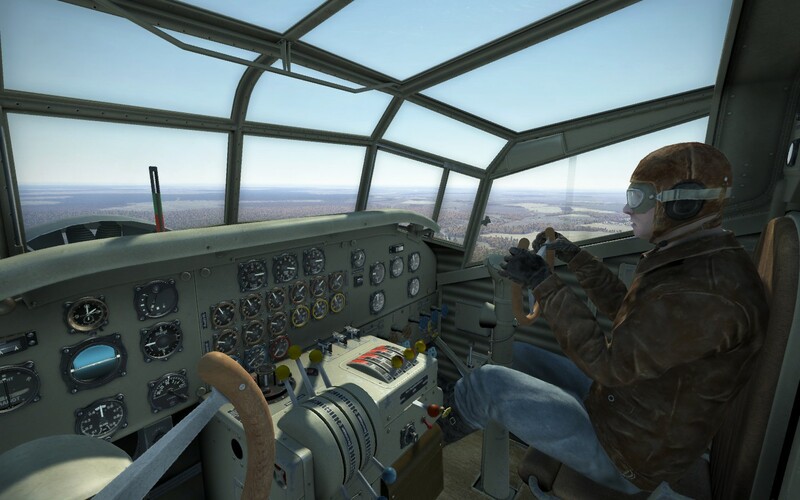 -Possibility for windowed play added through windows.txt config file -High Speed graphics option added in prefs tab -Improved AI calculations and new 'Hybrid AI' resulting from DC3:Barbarossa improvements. Yes sir, troopers need to be rescued sometimes too. In this scenario, US Cavalry (brown icons) is caught off guard along the 25 km front held by the 7th US Armored Division. 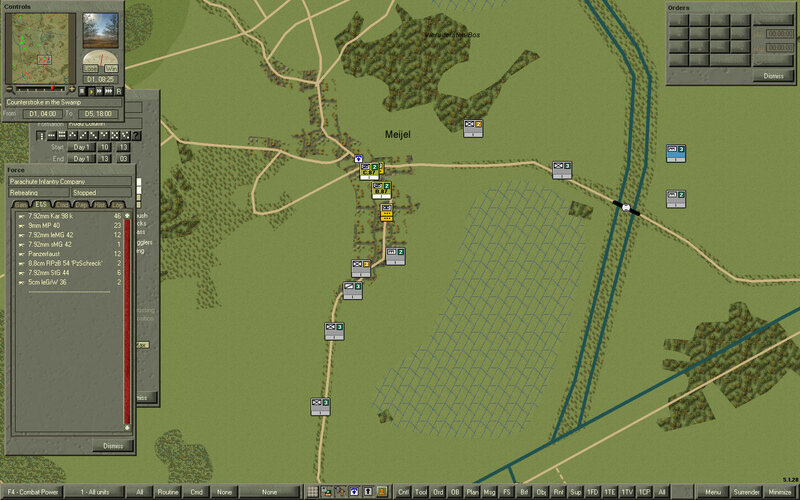 In this screenshot, fallschirmjägers are swarming north along the road network in the town of Ospel (Holland). This is from a game I played as the Allies against the computer. The game is Command Ops-Westwall and the scenario is "Counterstroke in the Swamp". Massive spoilers warning. Nations that have visited us.